This course is focused on algorithms as they relate to real world development. There are countless textbooks that explain algorithms in an academic setting, these guides however take a practical approach to understanding algorithms that you will be able to utilize in code projects. 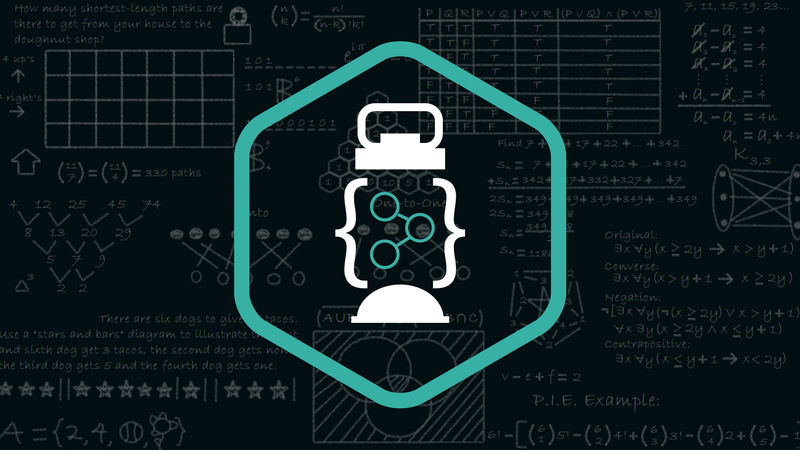 In this in depth course you will learn how to work with algorithms, including: how to measure their performance, understanding data structures, and implementing all of the algorithms in code.